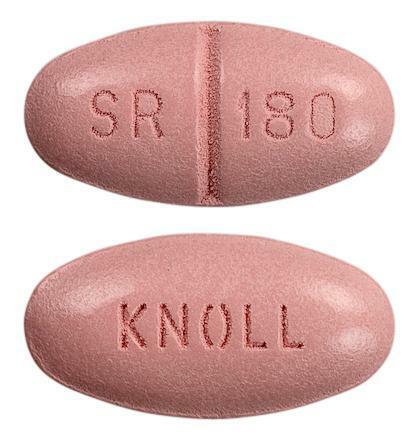 Cordilox SR (verapamil hydrochloride) is indicated for the management of hypertension and angina pectoris. 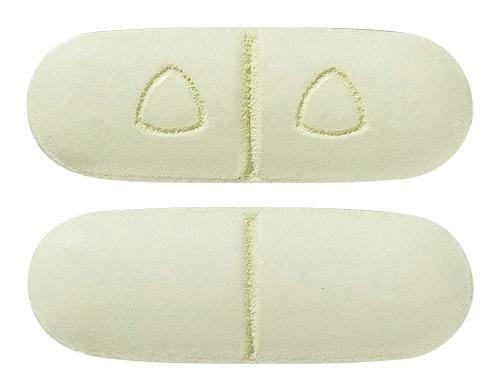 Pale green oblong film coated tablets embossed, with Knoll triangle score Knoll triangle on one face and score on the other face. Light pink capsule shaped, scored, film coated tablet.